P.E.I. gas prices, as well as diesel and heating oil prices, fell again overnight Wednesday. Gas prices drop 5 cents per litre on P.E.I. The unscheduled price adjustment from the Island Regulatory and Appeals Commission was the third price drop for gasoline in 15 days. The minimum price for regular, self-serve gasoline fell to $1.141 from $1.179. The minimum price for self-serve diesel fell to $1.392 from $1.417. The heating oil price fell to $1.013 from $1.036. 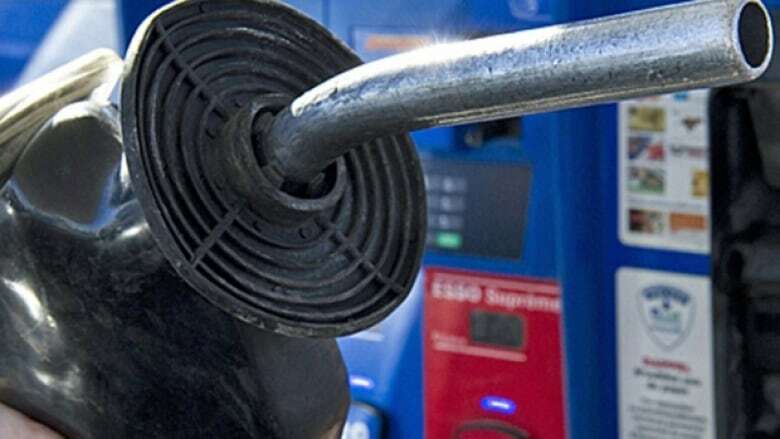 Since Oct. 19 the price of gas, including taxes, has fallen 12.5 cents per litre. In a news release, IRAC noted several changes have come together to ease prices in recent weeks. Refineries that had been shut down for seasonal maintenance are now operational again. The coming end of harvest season has reduced the demand for diesel. The price of propane was not changed. The next scheduled price adjustment is Nov. 15. Gas, diesel prices fall on P.E.I.